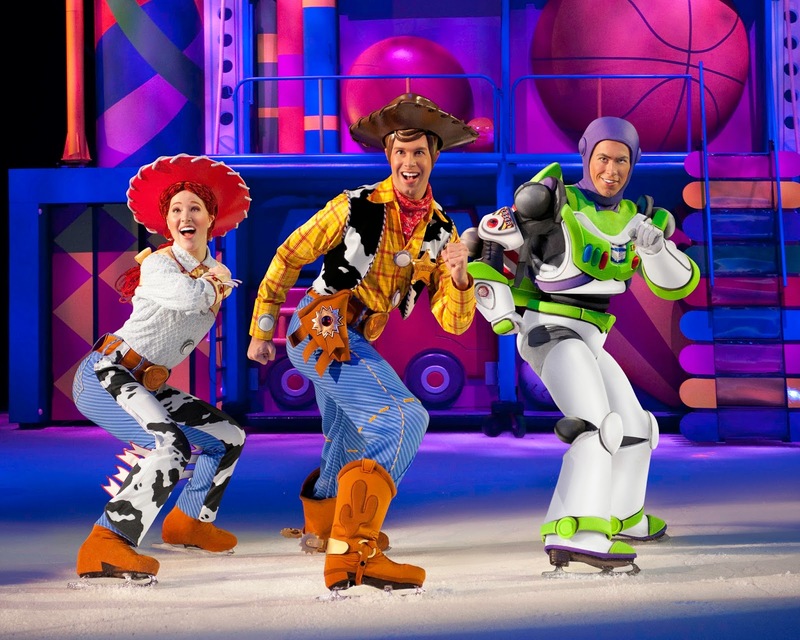 Experience a World of Fantasy with Disney on Ice! Mickey Mouse is coming back to the Ottawa! Ottawa will be hosting that fabulous mouse and his friends at the Canadian Tire Centre showcasing the Worlds of Fantasy shows running from February 25th until March 1st. 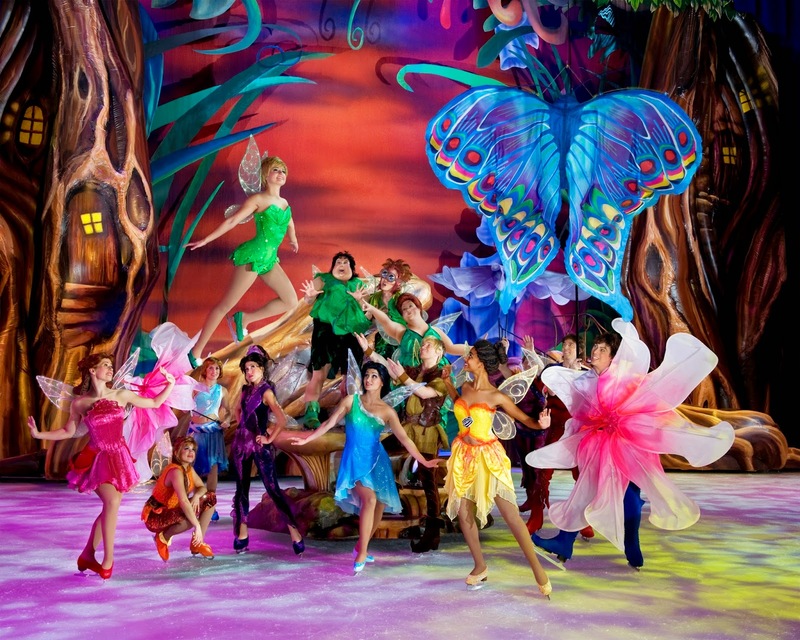 We are Disney fans, we love the magic of the show and being entertained by these lovable Disney characters. This year Mickey and Minnie take off on “Worlds of Fantasy” adventure, experiencing four different worlds in one show. 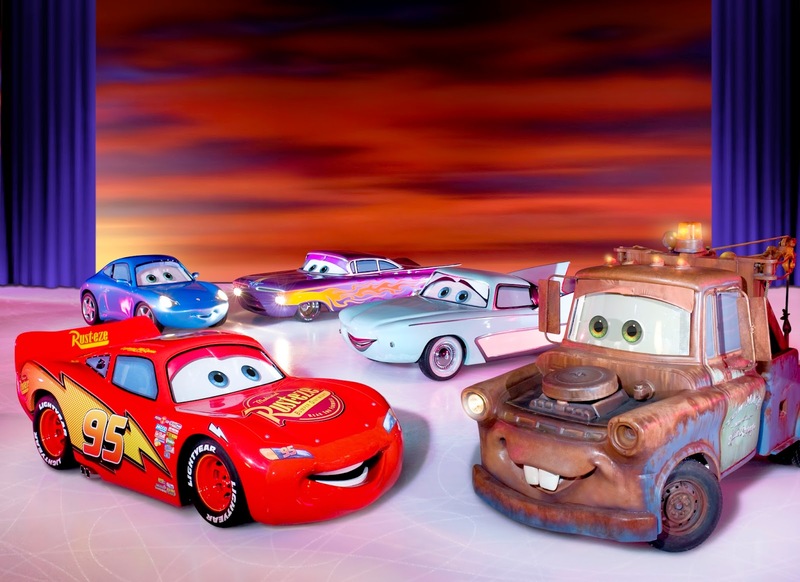 The audience will be delighted seeing the characters from Cars, The Little Mermaid, Tinker Bell and Toy Story 3 come to life. My son, Beckett is a huge Cars fan and cannot wait to see Lightening McQueen take centre ice. AndiePandie & my sister are fans of Tinker Bell and her spunky little attitude, while Katie & I are most looking forward to seeing Woody, Jessie & BullsEye during the Toy Story 3 adventure segment. The shows all take place at the Canadian Tire Centre located in Kanata. My family and I have attended many different events at the CTC. The parking attendants, concession staff, ushers and ticket associates have been very patient & helpful with my family and I each time we have attended an event. The staff reflects pride in their jobs and obviously enjoy working there. I have a family four pack of tickets to give away for Opening Night – Wednesday, February 25th, 2015 at 7:00 pm. To win just tell me which Disney character you are most excited to see in the comments. I will email the winner on Monday, February 9th, 2015. Enter Daily! 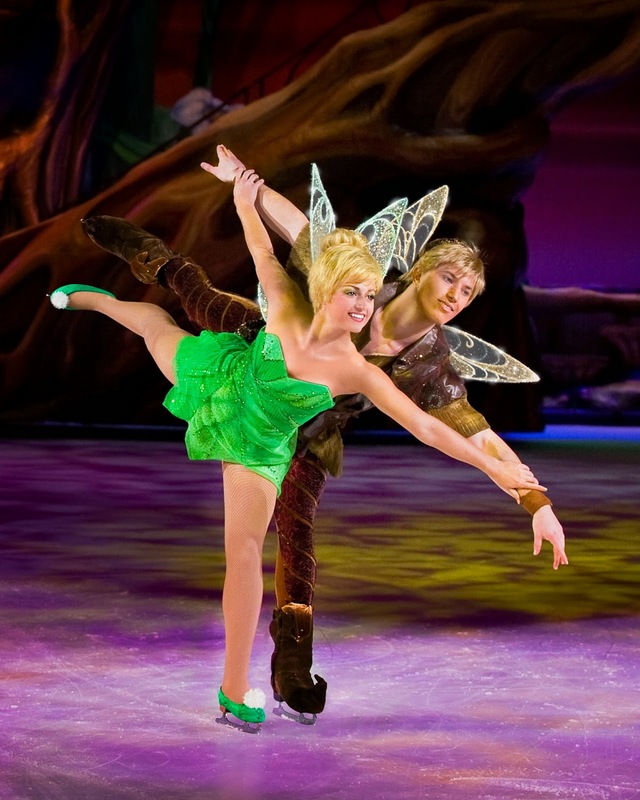 Tickets for Disney On Ice presents Worlds of Fantasy can be purchased by visiting www.CapitalTickets.ca, by phone at 613-599-FANS (3267) or 1-877-788-FANS (3267); in person at each of the 10 participating Canadian Tire stores in Ottawa as well as the store in Perth, The Sens Store at Carlingwood Mall and Place d’Orléans, any Ottawa Sports Experts location, Les Galeries de Hull, Ottawa Festivals and at the Canadian Tire Centre box office. Tickets are $72 (rinkside seats), $52, $32, $23 and $15 for all shows. All tickets for opening night (excluding rinkside and VIP seats) are only $15. Prices include all taxes but exclude CRF and convenience charges. All persons two years of age and older must have a ticket to enter the venue.